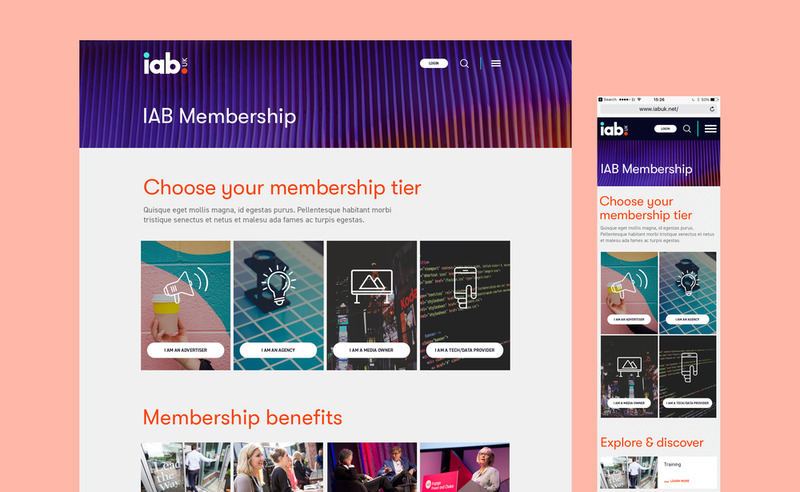 The Internet Advisory Bureau had requested the services of Lab Digital to redesign and develop their existing Drupal CMS site. 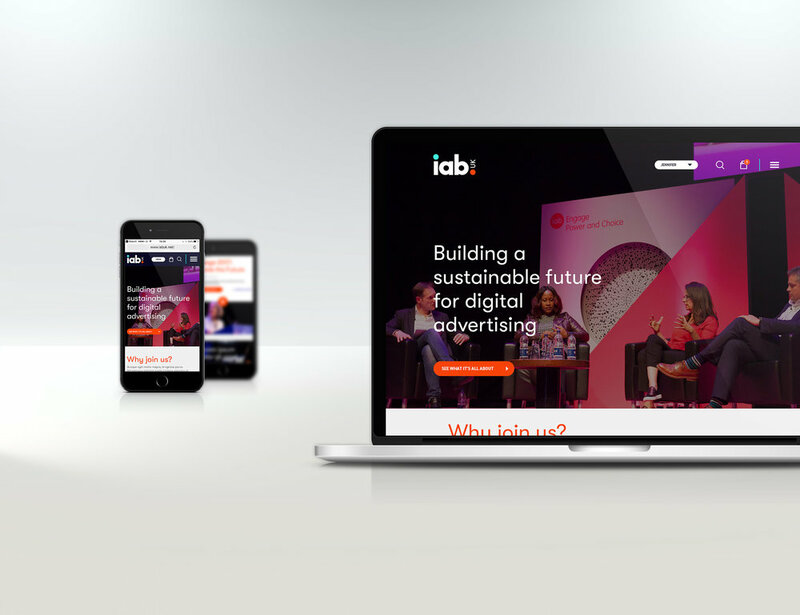 Working with a brand update provided by Hex Studio, the goal was to create a bold UI with page templates that would reflect the new and improved look of the UK branch of IAB. The new site was to include an events booking system, ticket purchasing and account creation and management area. Challenges were time scales. 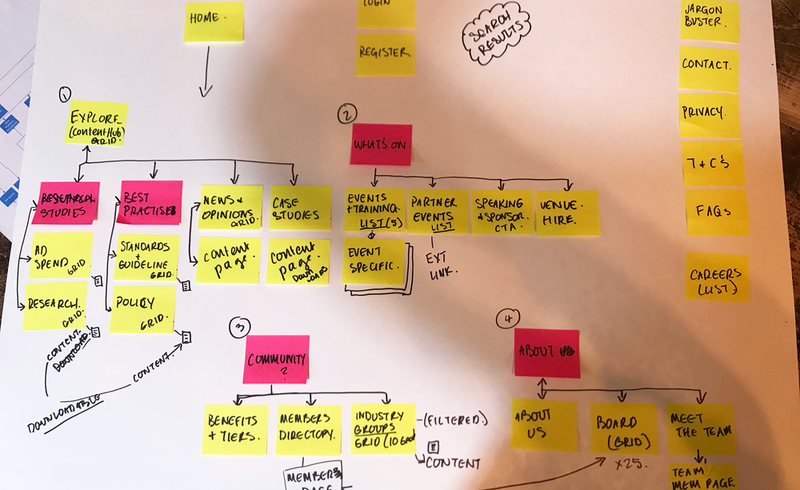 As I was brought in late in the game on this project, I was up against the clock in getting signed off templates and design to the developers for a launch in March. Browse the site to see more. There is also a blog post about the launch here.